Major is a fun loving horse who has a great character and is always trying to please. He started his jumping career as a 5 year old and with limited showing has quickly moved up the levels and is now competing in the 1.10m jumpers and has the scope for much more. He is very easy going at home and is more of a kick ride but then gets more blood at the shows and really takes you to the fences. He is super brave, jumps table tops, liver pools and has even done his first hunter derby. He would be very competitive in the hunter ring once his changes are more confirmed as he jumps in great form and has beautiful rhythm. 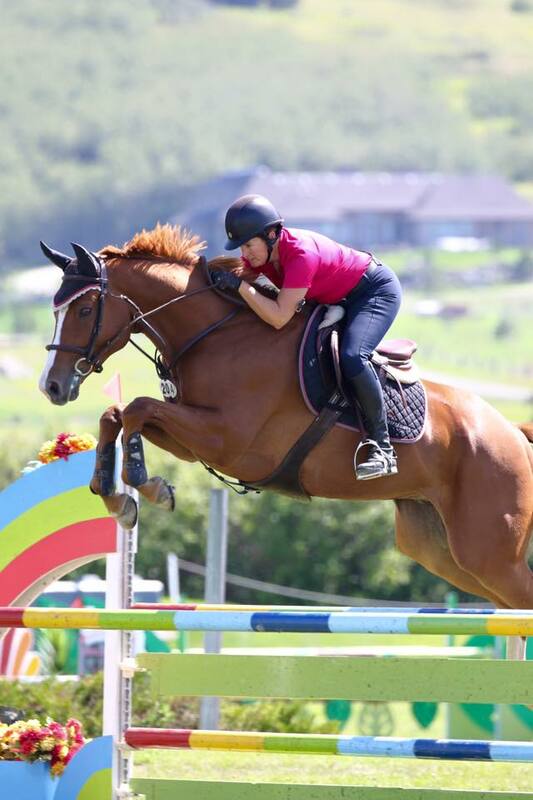 Major has been shown all over Alberta including Spruce Meadows, RMSJ, Caledonia and Rivervalley and always handles new venues with ease and is great indoors too. He is slab sided so can be comfortably ridden by a smaller rider and really takes a joke and always goes to the other side of the fence. His sire Desktop was a stakes winning racehorse who made $250,000 in his career and then was approved by the CSH receiving very good marks for his free jumping. He had very limited offspring but they have proven to be excellent jumpers and all are super brave. His Dam was also a stakes winning mare who made $275,000 at the track and retired sound at 11 years old. 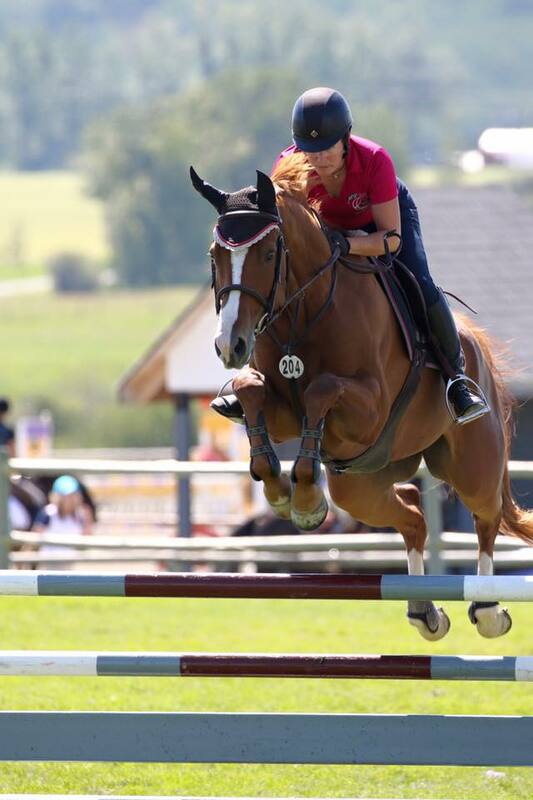 She comes from some of the top steeplechase bloodlines available and her offspring have all been very good jumpers.